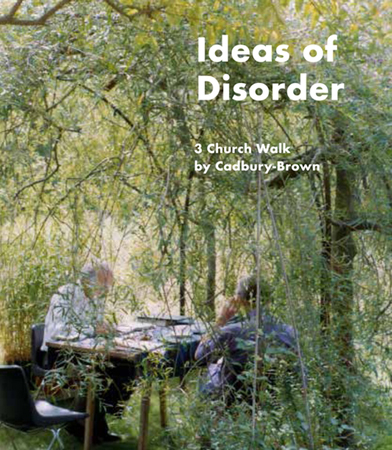 Ideas of Disorder is a detailed portrait of 3 Church Walk, the home of British modernist architects H.T. and E.R. Cadbury-Brown, which they jointly designed and built in 1962. 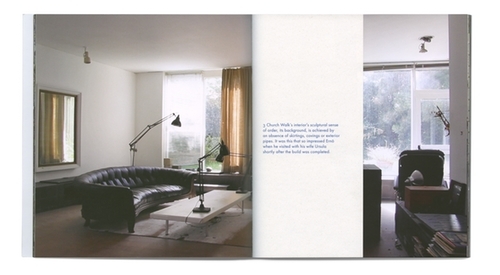 Published to coincide with the artist Emily Richardson’s film about the house, the book expands on the film’s script by Jonathan P. Watts by bringing together a rich array of archival material — much of it previously unpublished — including snapshots, sketches, floor plans, as well as Richardson’s photographs of the house in its recent semi-abandoned state. 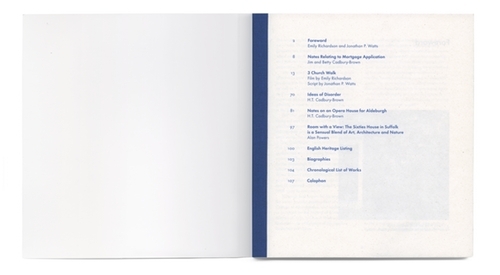 The book is a long-overdue invitation to anyone interested in architectural history to consider the legacy of H.T. 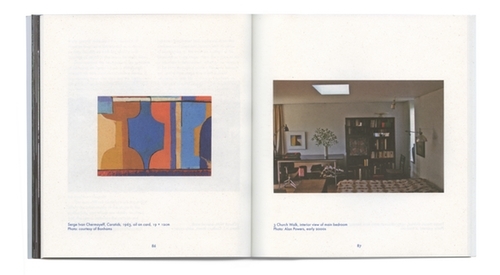 Cadbury-Brown and Partners, one of Britain’s few homegrown modernist architecture firms whose structures — from early work on the 1951 Festival of Britain to the iconic brutalist building for the Royal College of Art in London — await, and deserve, rediscovery.